Please call the school office on 01329 833141 if you would like to arrange a tour of our school prior to making an application for a Year R place for September 2019 for your child. Thank you for visiting our website. 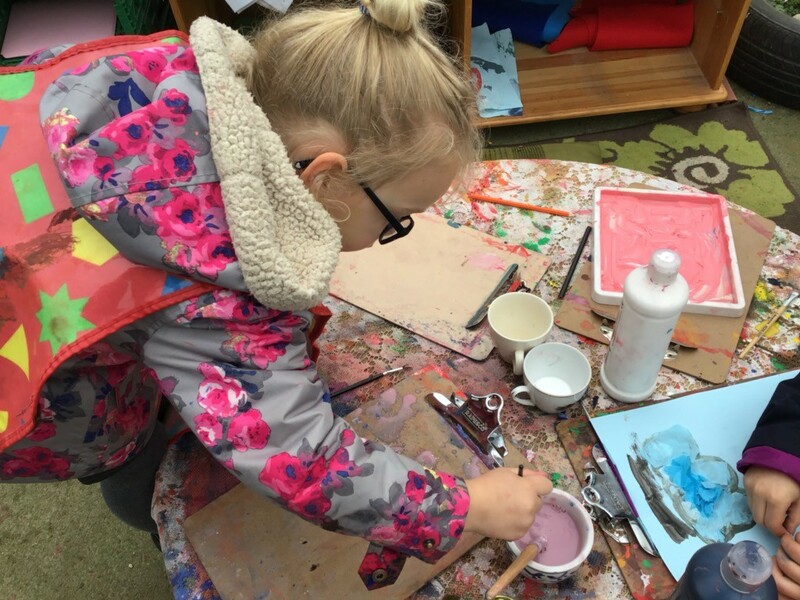 We are a community primary school in Waltham Chase, Hampshire, and serve the parish of Shedfield, which includes Waltham Chase and Shirrell Heath. Our Christian values of respect, friendship and trust form the basis of all we do as we build a learning community together. We value our links with our community and our parish church of St John’s, Shedfield, and have many ways in which parents, carers and community members can become involed in supporting our school. 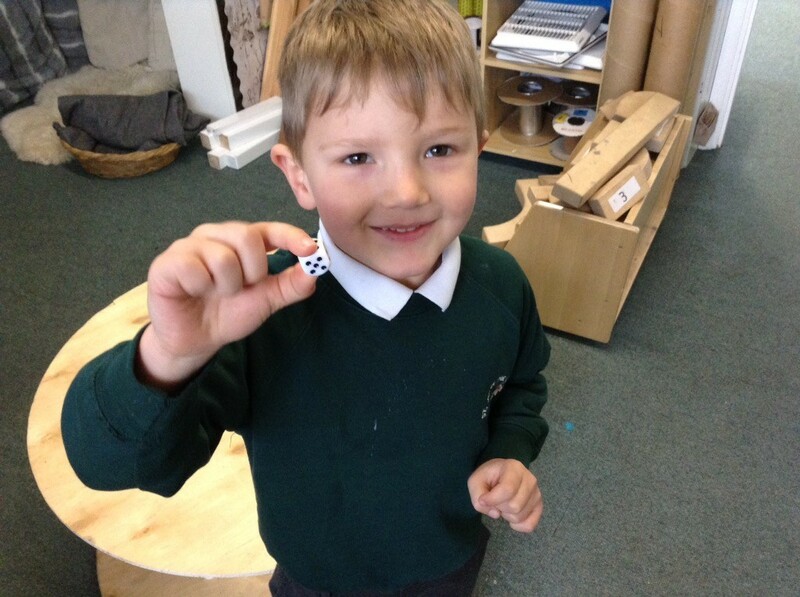 Our 285 children aged 4-11 are proud of their school and their learning – and we are proud of them. This is a good and improving school. The school’s central values, expressed as ‘respect, friendship, trust’, are evident throughout every aspect of the school’s work. Leaders and governors know the school’s strengths well and have successfully driven improvements in the quality of teaching and learning. They have clear plans for further development. Governance is very effective. Governors have a wide range of skills, experience and expertise. Pupils are making good progress due to effective teaching and their positive attitudes to learning. Teachers plan lessons well. Teachers’ good subject knowledge enables them to address any emerging misconceptions and to provide pupils with further challenge when necessary. Pupils rise to teachers’ high expectations. Teaching assistants make a valuable contribution to pupils’ learning. Teachers use questions well to prompt pupils’ thinking and deepen their understanding. Pupils behave well, and are friendly, polite and courteous. They look out for one another and are secure in the knowledge that they could speak to an adult if they had concerns about themselves or a friend. Pupils listen well in lessons and are keen to learn, they cooperate well with one another and are mutually supportive. Pupils make sensible choices from the wide range of activities on offer during break times. Pupils demonstrate high levels of care and friendship. Parents’ responses to a recent school survey indicated that the overwhelming majority feel welcomed and are confident that their children are happy, looked after well and kept safe. We agree with them! Everybody at St John’s shares a common goal; to give the best possible education to safe, happy learners. We value outdoor learning, creativity, sports and the arts and seek to help every child to find their love of learning. Please contact the school office to arrange a visit if you are new to the area and looking for a good local school for your child. Our prefects will be delighted to show you around St John’s and answer your questions. We look forward to welcoming you to St John’s.